Have you ever attended a meeting and said, wow, something special just happened here? Yes, I did say meeting, or should have I have said, luncheon? 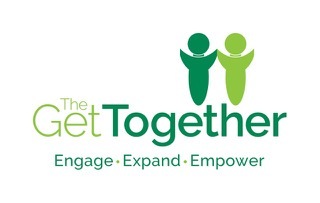 Tune in this Thursday from 10am-11am (CST) on Business 1110am KTEK (Streaming live at www.business1110KTEK.com) for The Unleashed Radio Hour where we will learn about The Get Together and how the organization and its local chapters work with those in the business community to meet the needs of local non-profit, ministry based organizations. If you are looking for a “feel good show” then this is it. Be sure to listen in! This entry was posted in Community, Leadership, Talk Radio and tagged Blessings, Community, Engagement, Leadership, The Get Together. Bookmark the permalink.